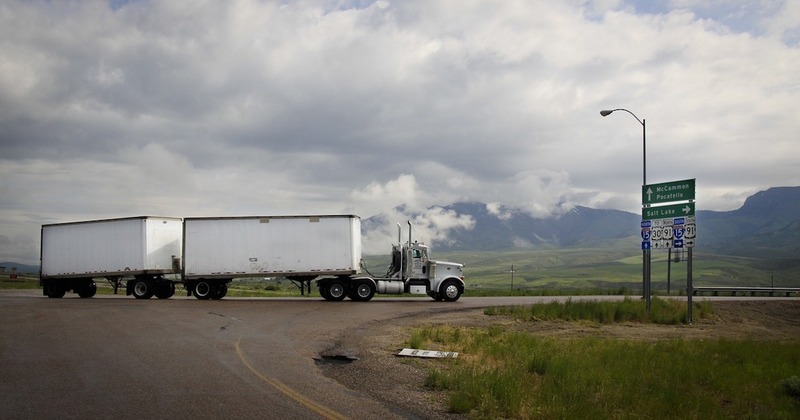 Violations that put your trucks out of service hurt your business and cost money. Brake violations are all too common, and they create a hazard out on the road for your trucks and drivers as well as everyone else. That’s why events that focus on brake safety are so important. This year’s Brake Safety Week found plenty of problems. During the Commercial Vehicle Safety Alliance’s Brake Safety Week, inspectors across U.S. and Canada checked more than 35,000 commercial vehicles. The majority of commercial vehicles on the road require antilocking brake systems (ABS) so it’s the main focus for most inspectors. Brake violations continue to be an ongoing problem for many fleets. Last year’s event lasted only one day and 14 percent of trucks were pulled out of service. In June, a three day International inspection blitz found that brake violations were the top reason vehicles were pulled out of service, accounting for more than 28 percent of all violations. Maintenance violations, especially those involving brakes, wreak havoc on your schedules and your bottomline. Keeping up with maintenance needs and repairs can be difficult and stressful, but they don’t have to be. Not when you can make the maintenance process easier and your record-keeping automatic with the Gorilla Safety fleet management system. Your driver and mechanic can communicate directly, inspection reports can be delivered electronically, alerts set, and, even better, you can check the progress whenever you need to.